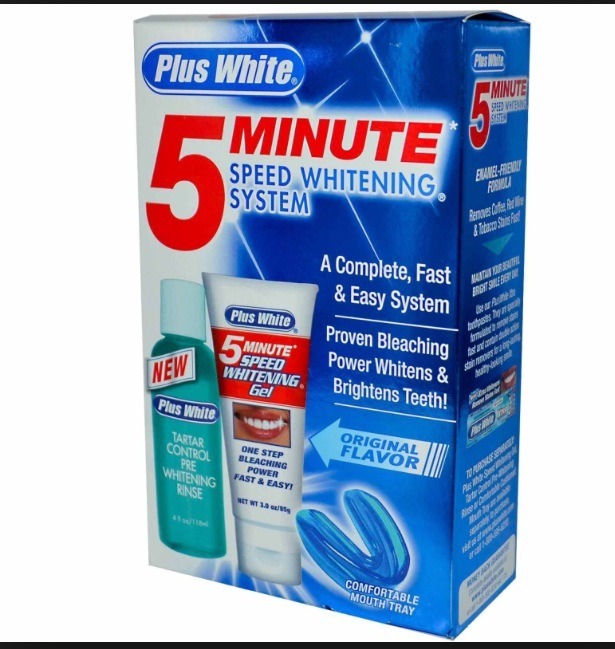 Quick, Easy And Cheap Product To Whiten Teeth! The plus white system really works but gradually. I suggest using it once a week so your teeth don't become very sensitive and worn down. Plus the system is inexpensive, costs only 8-10$ form drugstores. You will see results slowly depending on how bad your teeth color is.